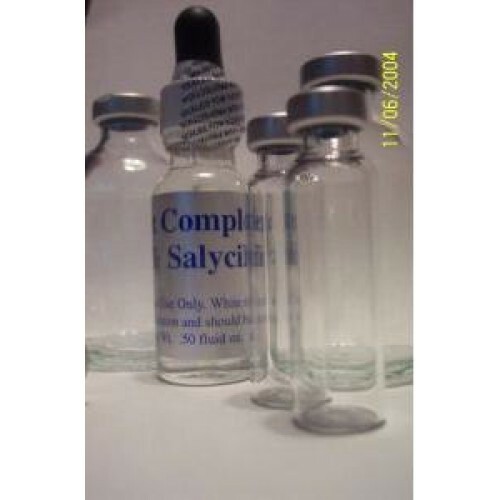 Perfect Complexion Salicylic 18% is the fastest peel because it neutralizes so quickly. The stratum corneum is abraded very quickly on contact. Once you apply it, you wipe the white powdery residue off and in 48 hours, the skin will peel. I recommend this product to oily skin and ethnic skin types fpr slowing down oil production without clogging pores or causing the skin to breakout! The preferred alternative to benzoyl peroxide. 18% Dilution - 82% Solution. This is an Esthetic Grade product that sells in treatment for $150 per application! The Peel basically consists of a process whereby the outer layer of dead cells are removed followed by the application of a concentrated solution of Salicylic Acid. Virtually painless - there is a slight stinging which subsides rapidly. The patient may return to work immediately after the procedure -"No down time." No scaling - The peel results in flaking of the skin that starts two days after the application of the peeling solution. At the most, it will look like a mild sunburn. Easily affordable - no more expensive than a facial but far more effective. Salicylic Acid is the new generation of products for improving the appearance of ageing skin. Dermatologists now agree that Beta Hydroxy, Salicylic Acid is a superior exfoliant that improves the appearance of ageing, sun-damaged skin without all the irritations associated with the Alpha Hydroxy, Glycolic Acid. Salicylic Acid Peels are effective in reducing the appearance of fine lines and wrinkles, and improving overall facial texture because it exfoliates both the skin surface and within pores, without all the irritations commonly associated with the Alpha Hydroxy, Glycolic Acid." It has been found that Beta Hydroxy, Salicylic Acid is effective with as little as one-fifth the concentration typically found in products containing Glycolic Acid. In a single study comparing a 1.5 percent Salicylic Acid product and an 8+ percent glycolic acid product, the Salicylic Acid product was shown to be a more effective exfoliant. ESTHETIC GRADE PEEL COSTING $150+ UP! 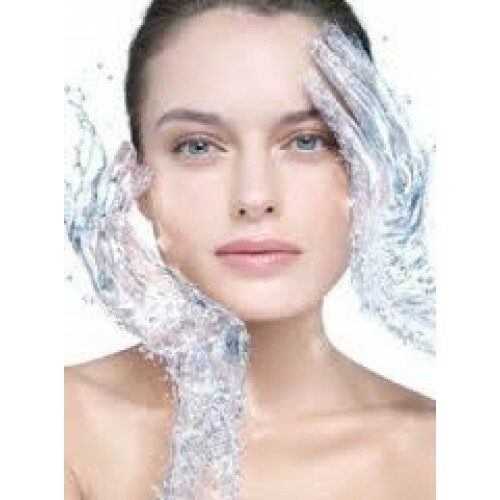 Beta Hydroxys superior exfoliation action is thought to he attributed to its lipid- or oil-solubility.